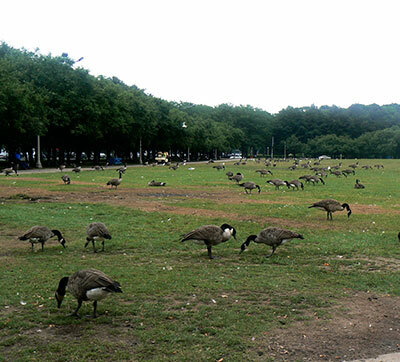 We use a variety of techniques to manage nuisance geese, gull, and other bird nuisances. Every property has different attractive features and draws for the birds. We will develop a program that would be most effective for your property. 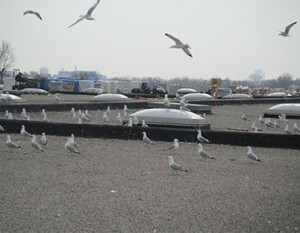 We offer nest removal services for geese and gulls. We can assist with the permitting if needed. We can legally trap and remove pigeons, starlings and sparrows without permits. All other wild birds are protected but can be managed with exclusion, other techniques, or a special permit from government agencies.